The Frank Lloyd Wright Memorial Highway sign is located on westbound University Avenue / Wisconsin Highway / U.S. Route 14, between Deming Way (to the west) and U.S. Route 12 (to the east), Middleton, Wisconsin 53562. This 140-mile corridor links La Crosse to Madison and locations south and east. The corridor serves an agricultural region of the state, and provides one of the few Wisconsin River crossings in southern Wisconsin. The corridor is named after the memorial highway honoring the architectural accomplishments of Frank Lloyd Wright. The entire Frank Lloyd Wright Memorial Highway extends along US 14 from Richland Center to Madison. US 14 is also designated as the Purple Heart Memorial Highway from Richland Center to the Minnesota state line. The corridor’s topography provides some of the most scenic hill and valley landscapes in the state. The corridor serves the urban and urbanized areas of La Crosse, Madison and Richland Center. 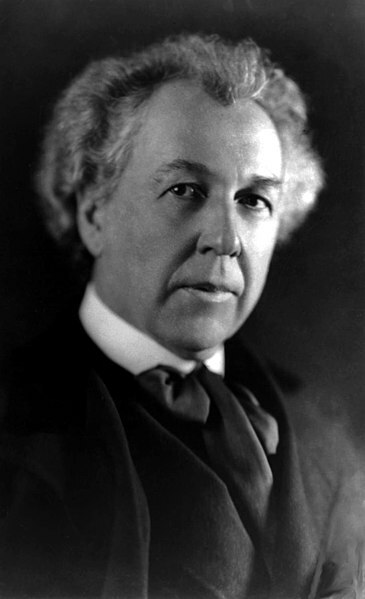 1991 Act 27: In recognition of the architectural accomplishments of Frank Lloyd Wright, the department shall designate as the “Frank Lloyd Wright Memorial Highway” US 14 commencing at Richland Center and proceeding easterly to Madison. Click here to view a list of Wisconsin markers / sites regarding Frank Lloyd Wright.